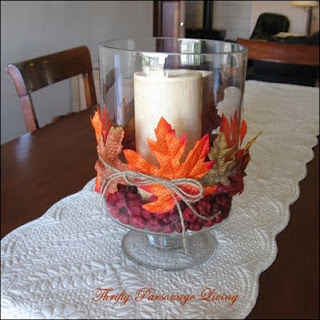 I love these Pottery Barn knock-off Fall decorations from Joy at Thrifty Parsonage Living. Can't wait to try some of them! If you're not familiar with RSS, or the really easy ways to subscribe to blogs, check out this super helpful RSS tutorial from Allison at House of Hepworths (HOH). 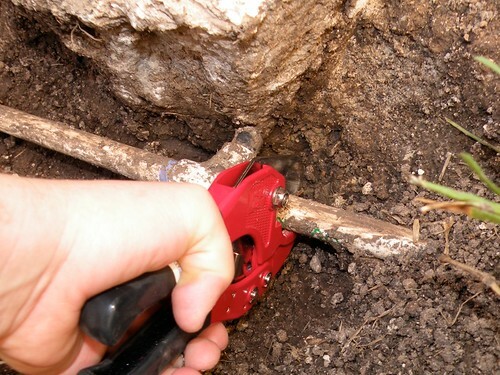 Also be sure to check out her tutorial on DIY sprinkler system repair. I don't have a sprinkler system, but the HOH tutorial makes me feel as if I could make this repair, too! Very helpful, and wallet-friendly! 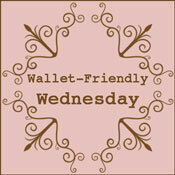 Thank you all for stopping by and sharing your brilliant money-saving ideas on last week's Wallet-Friendly Wednesday. Don't know why it thought that either! I was able to link-up your post, so should be able to see it now.